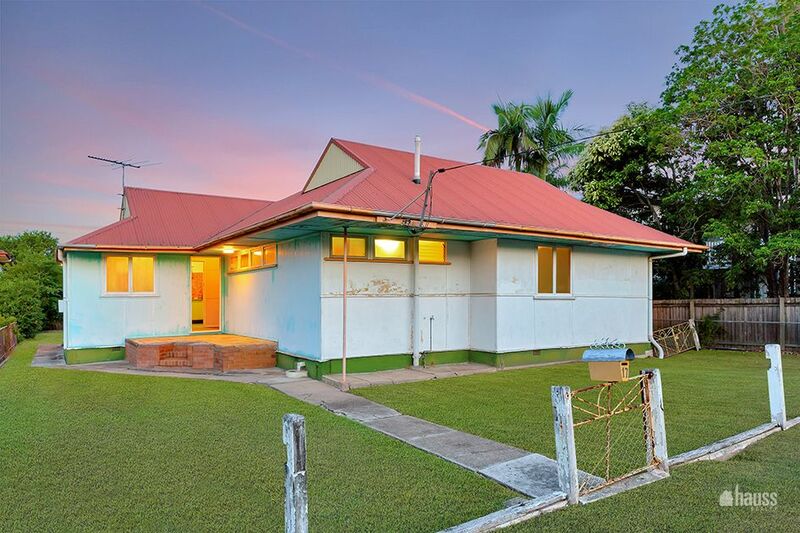 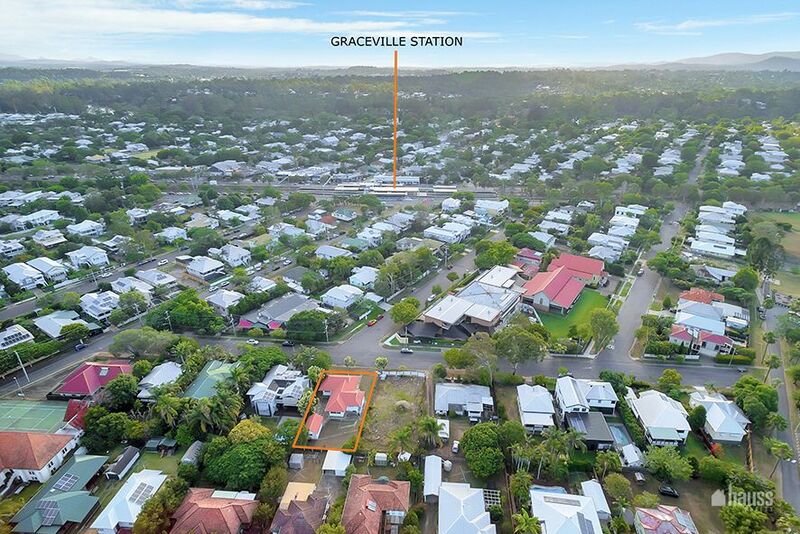 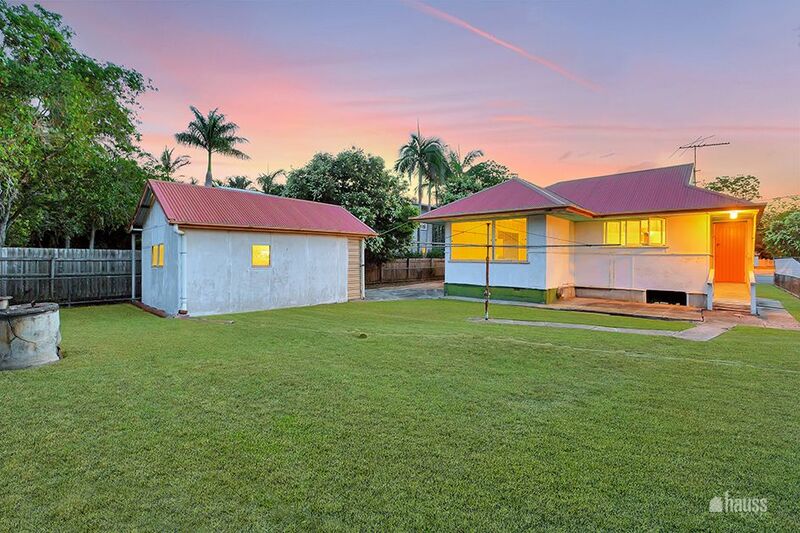 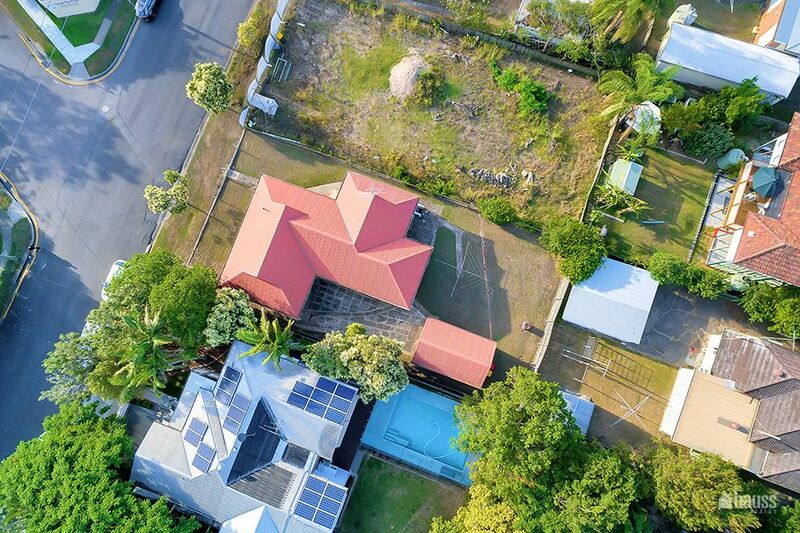 Situated in the heart of Graceville is a large 607 sqm block with an original Post War Home at number 19 Addison Road. 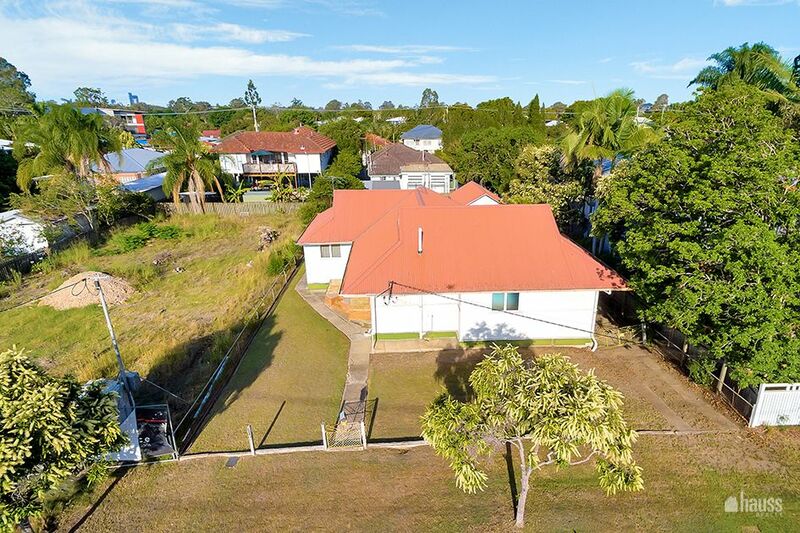 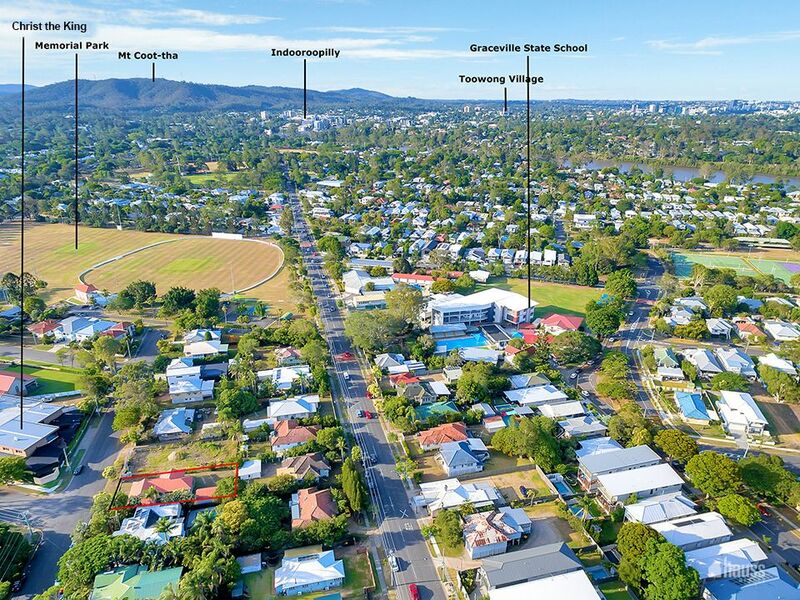 Addison Road features many well-loved Queenslander style homes, large established trees and is ideally located in close proximity to Graceville Memorial Park, a choice of local primary schools and numerous cafes and restaurants on Honour Avenue. 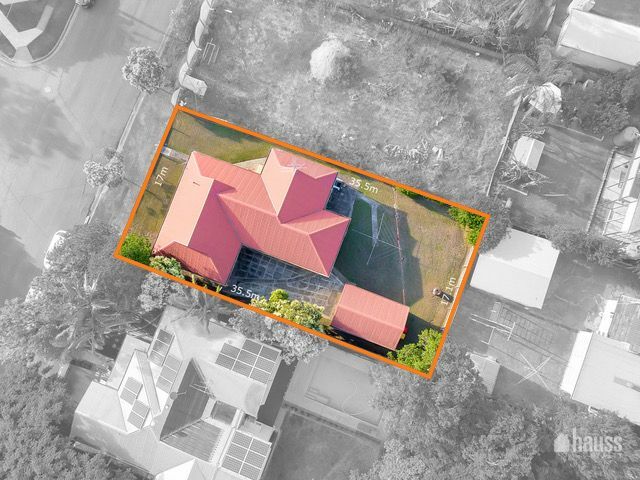 If you’re looking to build your dream home or to undertake a major renovation, then this is your opportunity.